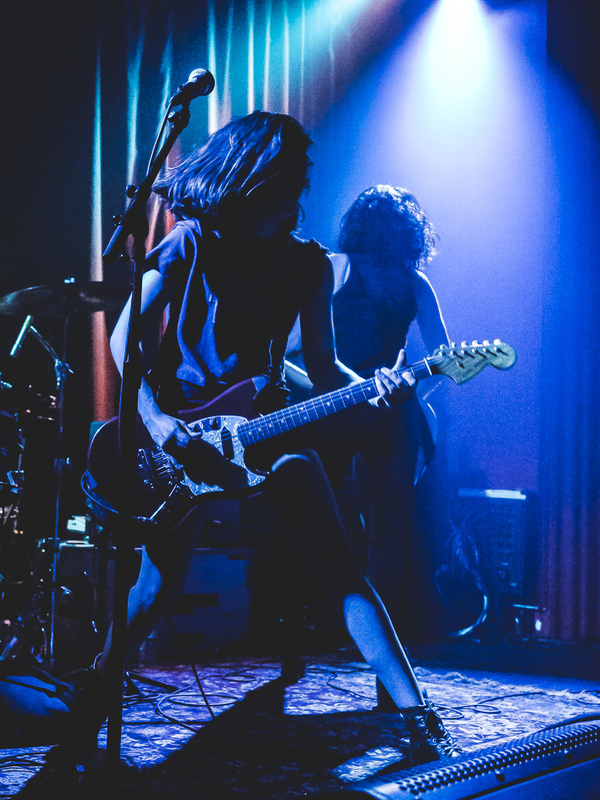 Summer Cannibals lit up The Chapel last Tuesday with a fiery set that showcased songs from their upcoming album Full of It, which drops this Friday. 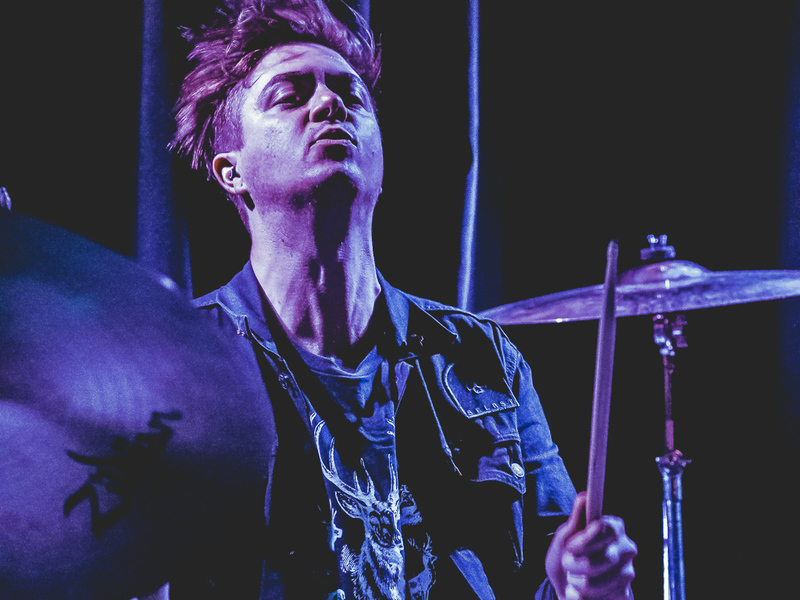 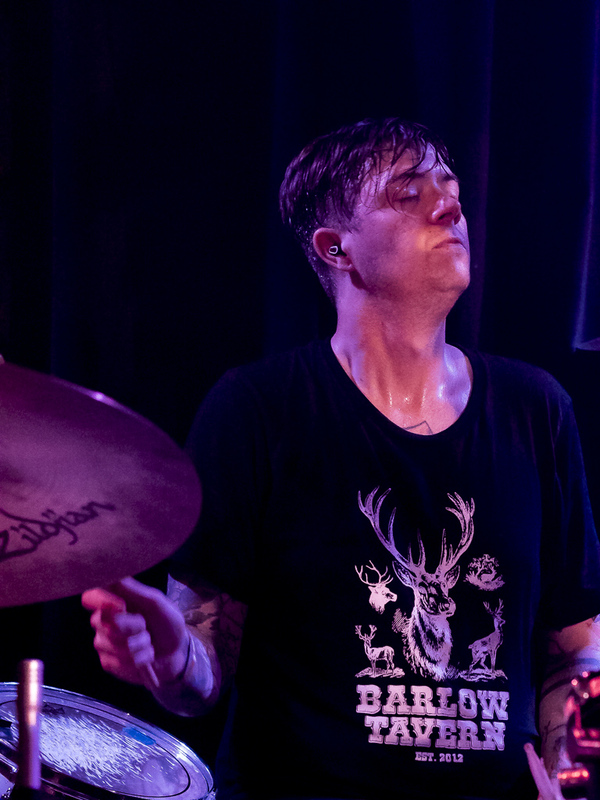 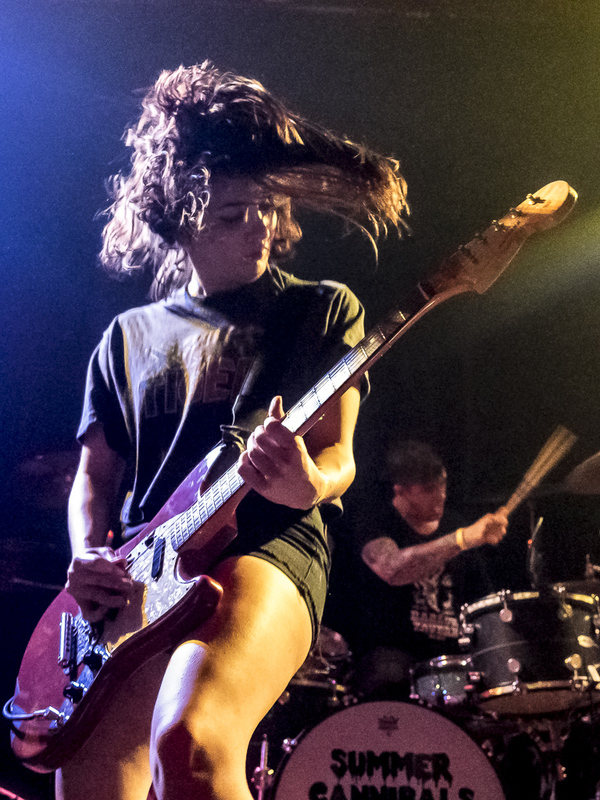 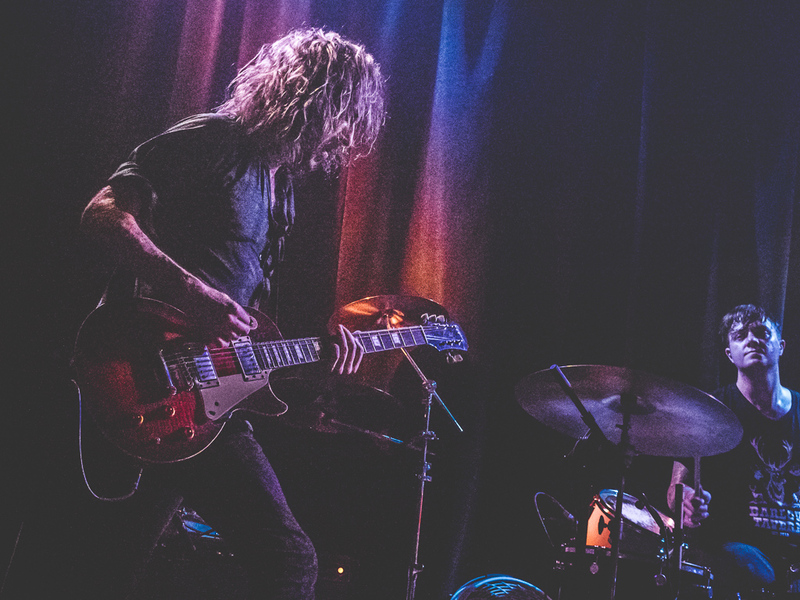 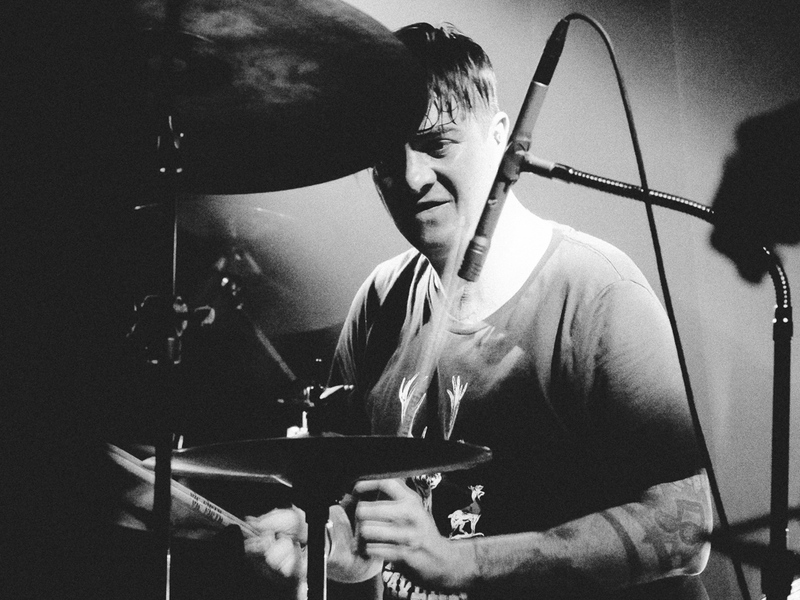 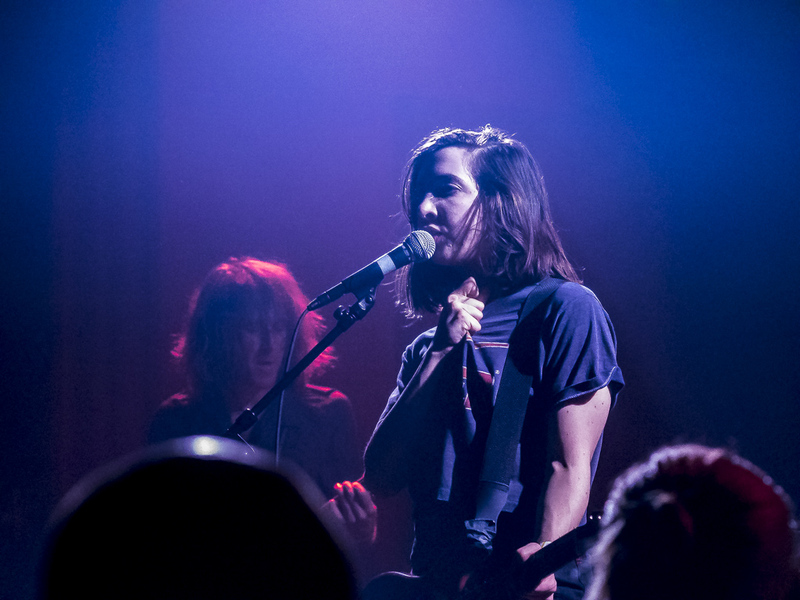 The Portland rockers, who were supporting another Rose City outfit in The Thermals, didn’t hold back, delivering an energetic evening of catchy, anthemic jams that ignited the sizable crowd in SF. 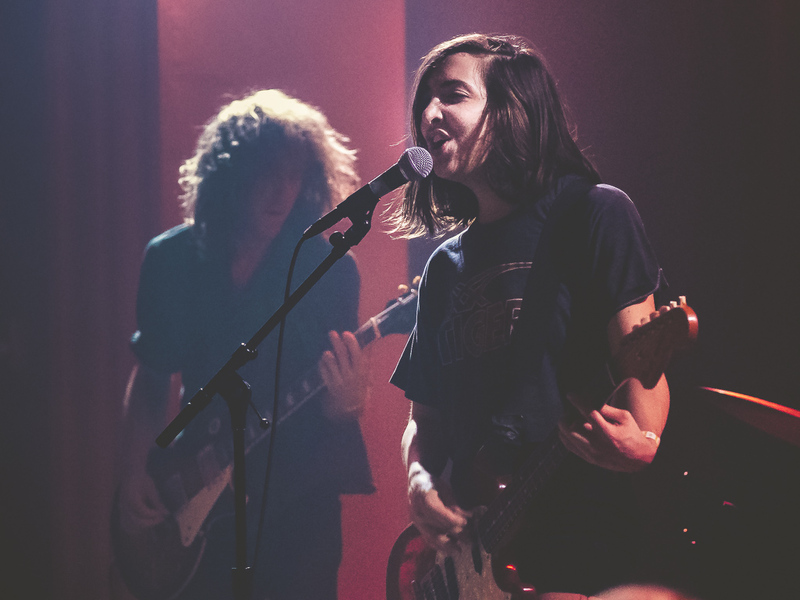 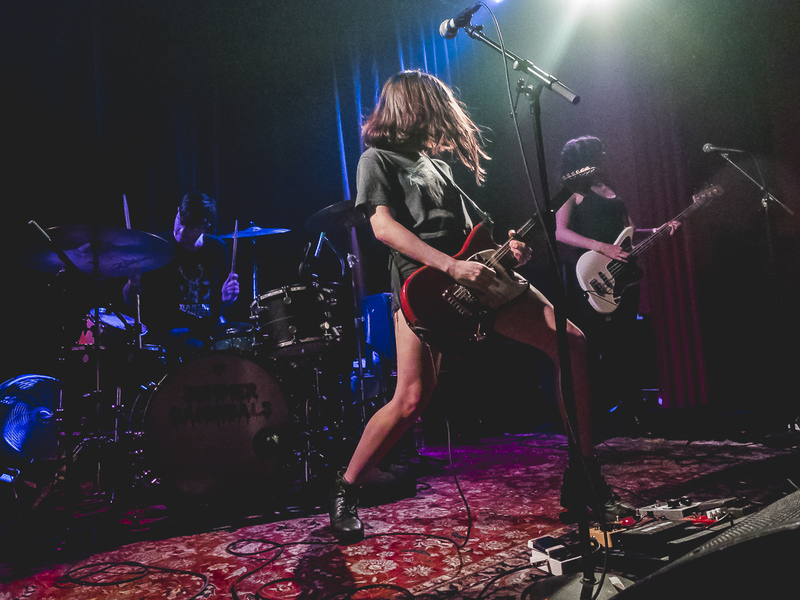 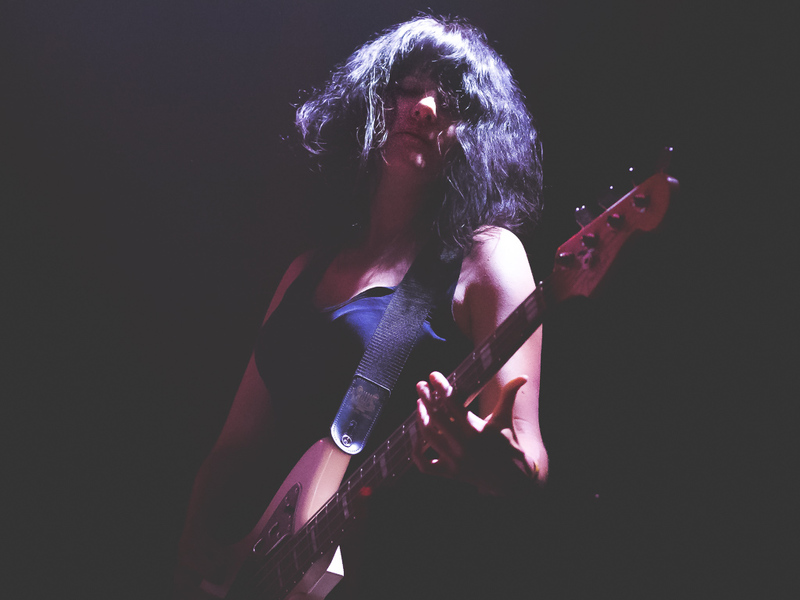 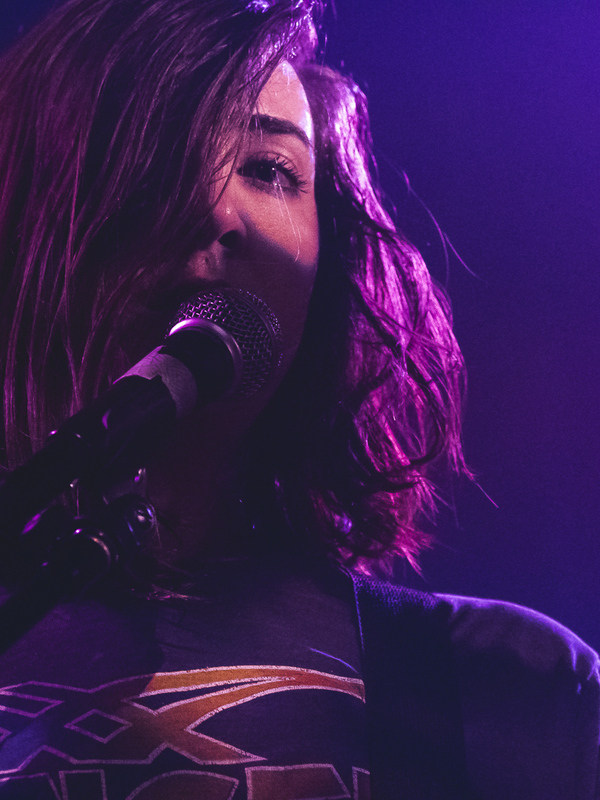 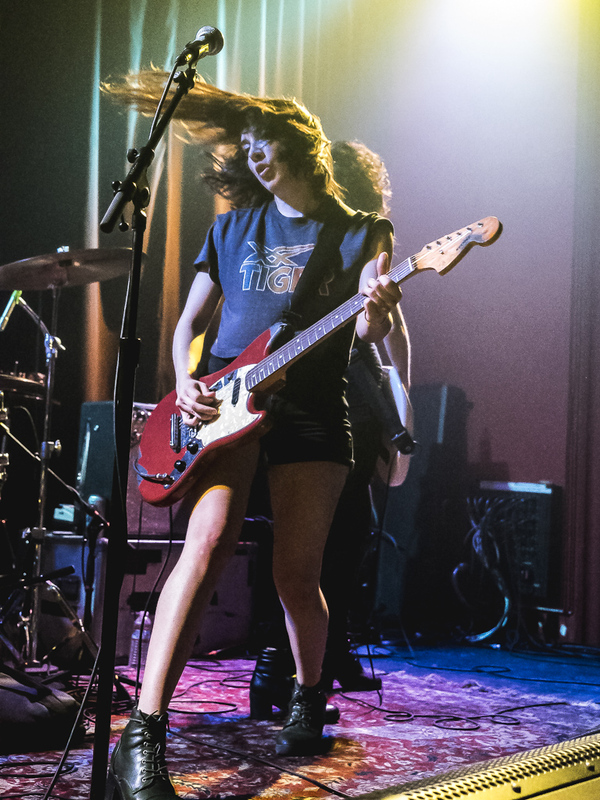 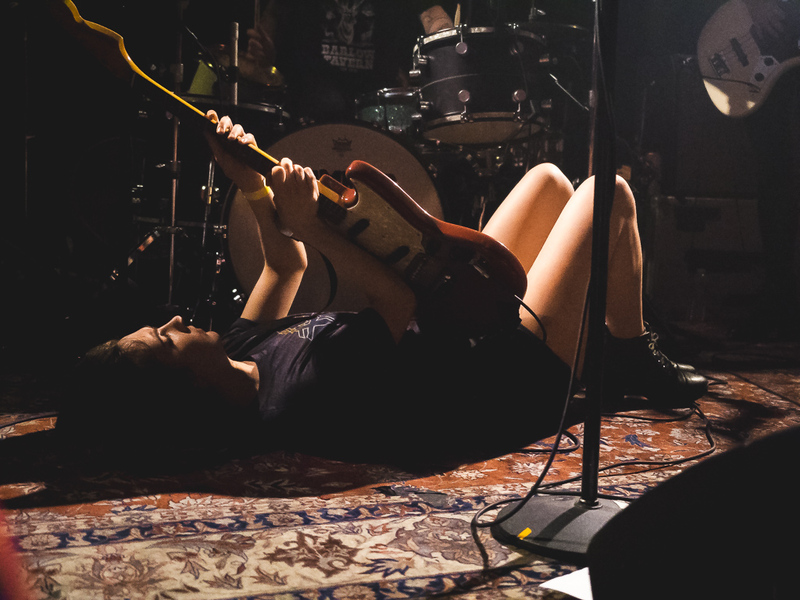 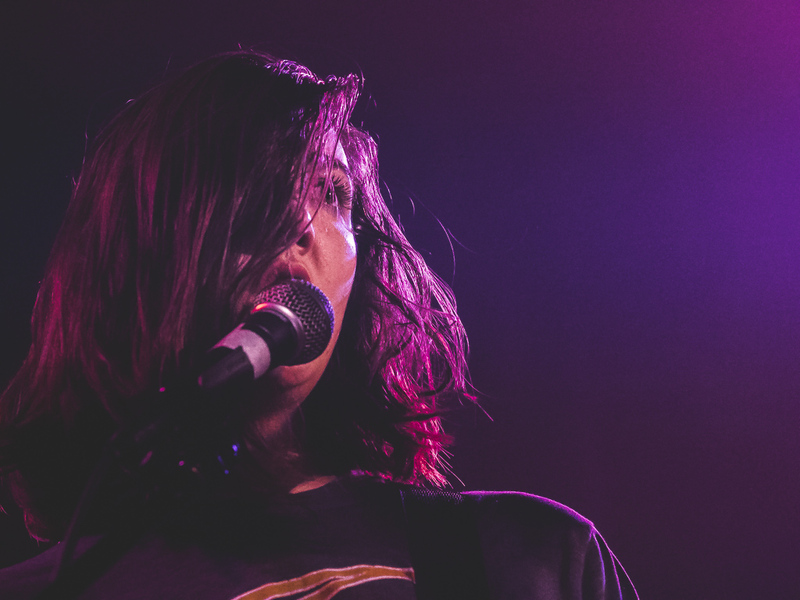 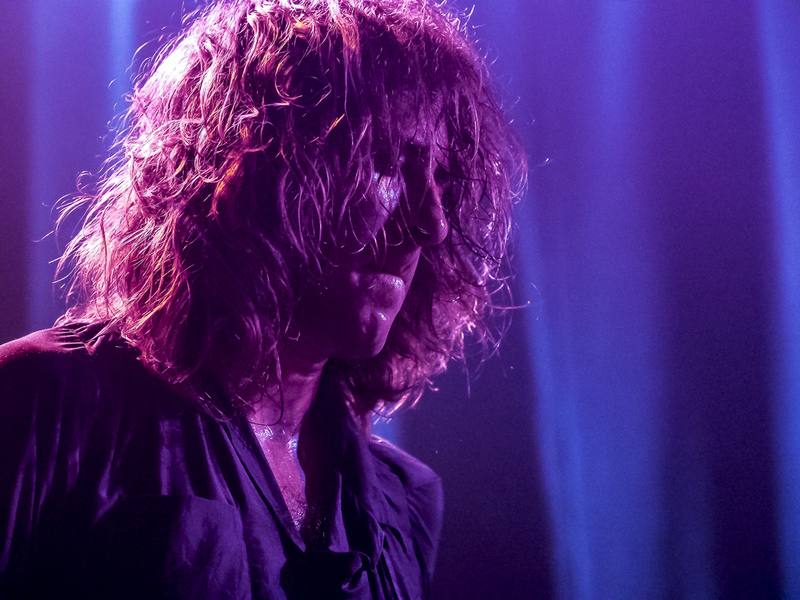 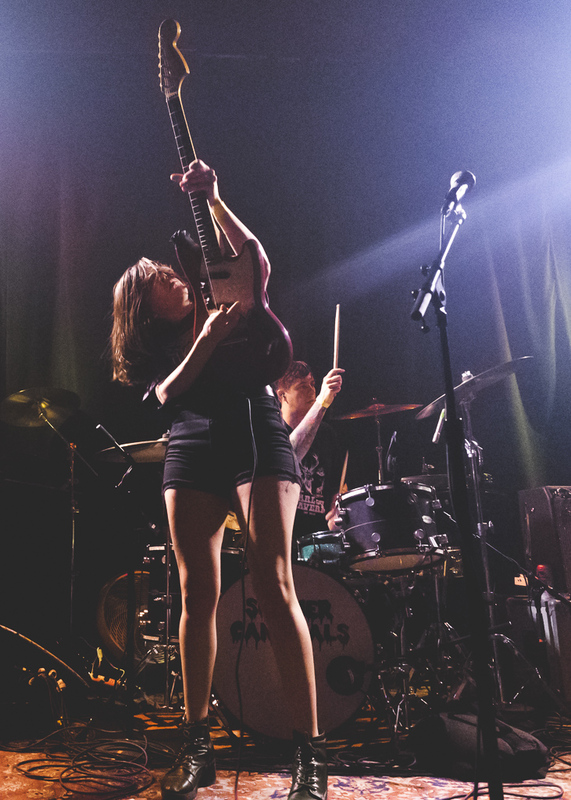 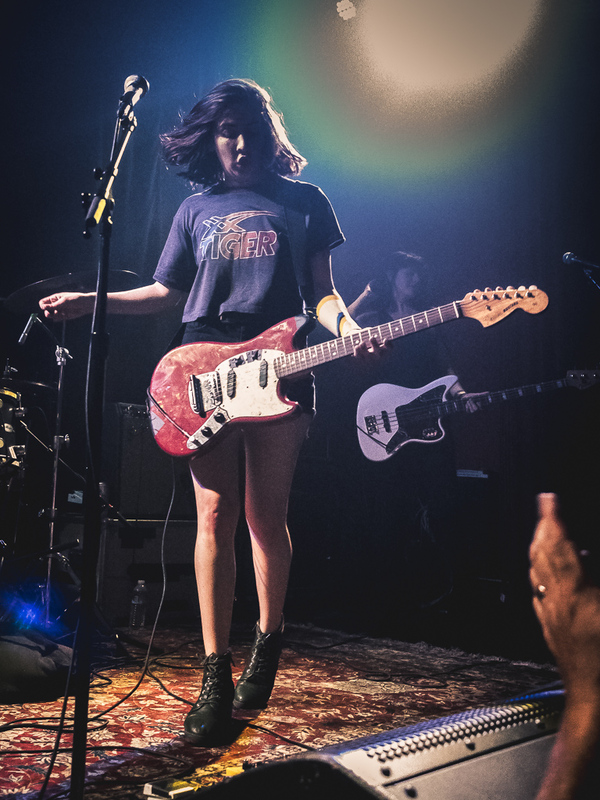 Led by lead vocalist/guitarist Jessica Boudreaux, Summer Cannibals no doubt opened many eyes — and piqued many ears — with their loud, fast-paced and ferocious performance.